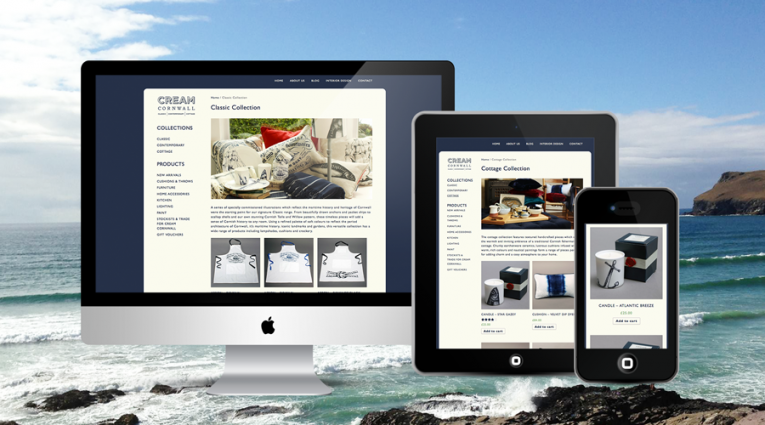 This is an online homewares store, eCommerce website design for Cream Cornwall. Cream Cornwall offers high quality, handmade and locally produced items that evoke the beauty of their captivating county. This is a brand new business and the brief was to create an online store to sell their products in three ranges, Classic, Cottage and Contemporary. They wanted a very clean site, easy for visitors to navigate through and buy without any effort. The site needed to be accessible to visitors however they chose to access the internet. A content managed site was a must so that Cream can manage and control their products, blog and all other pages. Products are grouped into categories to make it very easy to find what you need. Individual product pages the product summary with prominent ‘buy now’ button. Rotating galleries show the products in real environments for inspiration. Mood shots in galleries on other pages give visitors a real feel for the quality of the products. A blog with large, stunning images keeps the visitor interested and keeps content fresh. Social media sharing for blog posts and products gives cream a great online presence. 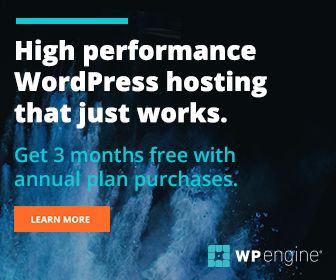 This is a WordPress CMS, so very easy for the client to manage their products and all other content through a single interface.  I built this website and offered a discount becuase Cream Cornwall was a brand new business with limited funds. It was done on the promise that as their business became successful they would pay the going rate for future versions. I built a website that was technically perfect but now they have a new one done by another agency. The moral of the story is, never work on promises of big things in the future. Always charge the going rate and do a great job.